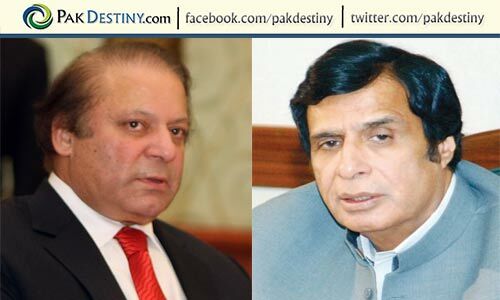 Islamabad, April 30 (www.pakdestiny.com) Supreme Court was moved today to oust Mian Nawaz Sharif, younger brother Shahbaz Sharif and party activist Khawaja Saad Rafiq from the forthcoming general election. The trio was accused of staging an organized attack on the apex Court in November 1997. Consequently a stay order was sought against polling in all the four constituencies in Lahore where they were contesting candidates. The Court was formally asked to issue a certified copy the Police Inquiry Report about the attack. The document has been intriguingly kept secret since 2001 and its release was sought under the new Fundamental Right of ‘Access to Information’ inserted in the Constitution by the 18th Amendment. The Sharifs were in exile when the Capital Police assembled the basic facts about their involvement including evidence about a lunch prepared for the attackers at Islamabad’s Punjab House.
. The petition against Sharifs comes at a time when national attention was focused on court proceedings against former President Pervez Musharraf who is presently detained in his farm house while Sharifs are riding the tide. If made public, the Inquiry Report may turn the tide. The petition said the Inquiry Report was to be placed before a bench of the Supreme Court currently hearing an election case instituted against Shahbaz Sharif in 2002. The petition raised the question whether information in a document on the record of the Supreme Court was valid for the purpose of scrutiny of nominations. The Court was informed that two election appeals against the Sharif Brothers had been rejected by the Appellate Tribunal in Lahore for non-verification of the information in the Inquiry Report. Petitioner Shahid Orakzai, who had managed to re-open the attack case in 1999 while the Sharifs were still controlling the Federation and Punjab, told the Court that the Tribunal and the Election Commission were unable to check Sharifs’ entry into Parliament unless the Supreme Court makes the Inquiry Report public. No less than six legislators of PML (N) including National Hockey Coach Akhtar Rasool and TV Host Tariq Aziz were sentenced for contempt of court primarily because of their presence on the scene. 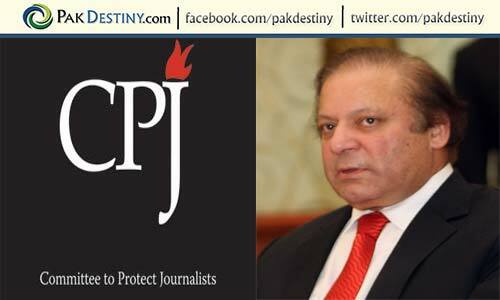 Sharif frustrated over SC’s ‘leniency’ in PM Raja case – an era of Mughal judges begins? not possible. time is over to oust them as elections are very near.